With an emphasis on residential development, The Windmill Group not only builds high-quality single-family and multi-family developments, but is also involved in responsible land development. 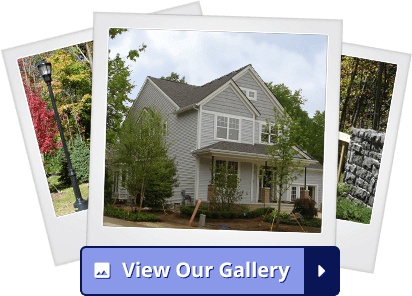 The Windmill Group develops and builds custom homes in prestigious neighborhoods throughout southeast Michigan. Our name is synonymous with traditional high-end residential design. Thorough research into each endeavor assures a successful conclusion to each community that is created, including spacious living areas, gourmet kitchens and exquisite master suites. Sophisticated exterior elevations and use of natural and architectural lighting completes each Windmill Group home. Elegance in design and skilled workmanship are the hallmarks to a Windmill Group community. The company's skilled professionals represent years of construction and development expertise embracing innovative and imaginative concepts in the ever-evolving home building industry. 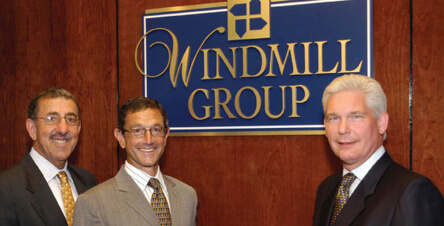 The Windmill Group's principals, Stuart Michaelson, Sami Harb and George Mager, routinely attend national conventions and trade shows to ensure the latest technology and construction innovations are used in a Windmill Group community. The Windmill Group represents years of construction and development experience embracing innovative and imaginative change in the constantly evolving home building industry.